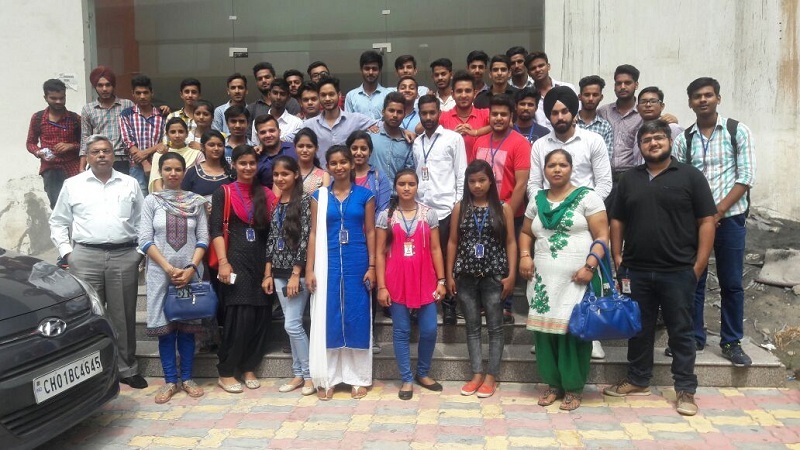 One day industrial visit to Revenue Technology Services, IT Park , Mohali, of the students of B.Voc Software Development on 24th Aug 2016, in which 50 students visited the location along with two teachers, named Ms. Poonam Rani and Ms. Nidhi Sharma. Revenue Technology Services (RTS) is a worldwide provider of profit enhancing revenue management and pricing software solutions for passenger and cargo transportation industries. Our offerings, aimed at the Airline, Cruise Ferry, Rail and Coach verticals include software solutions, consulting and education services, operations research capabilities, technology services and IT development support.With an executive team averaging 20 years industry experience, RTS’s aim is to provide the transportation industry with the solutions and services to achieve improved profitability through effective revenue management. RTS is headquartered in Dallas, Texas with offices in UK and South Africa and a development center in IT Park in Mohali, India In 2012 Revenue Technology Services Corporation celebrated 30 years of rich history of providing Revenue Management solutions to Travel Transportation industry, assisting more than 80+ clients worldwide. RTS remains committed to researching and developing new technologies and services to help our clients achieve more profitability through more effective revenue management and pricing. To date, we have served clients in 20 countries with solutions carefully matched to the needs of their industry. 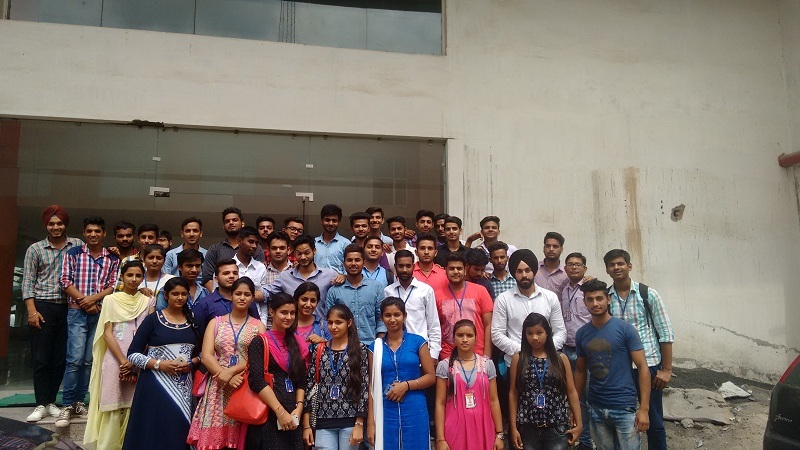 One day industrial visit to Revenue Technology Services, IT Park , Mohali, of the students of B.Voc Software Development on 02 Sep. 2016, in which 50 students visited the location along with two teachers, named Ms. Poonam Rani and Ms. Hina. 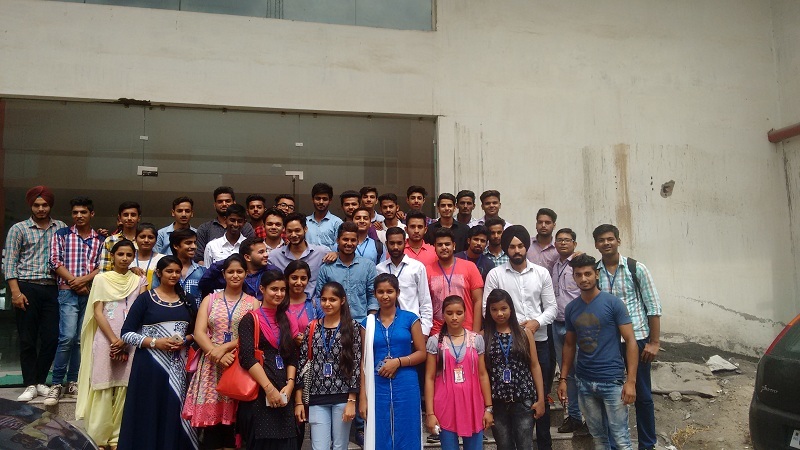 One day industrial visit to SEBIZ Square Mohali, and NETSMARTZ House (IT Park) Chandigarh, of the students of B.Voc on 13th Nov 2015, in which 26 students visited the location along with the three teachers, named Ms Disha Dhingra, Ms. Mandeep Kaur and Ms. Shilpa Chaudhary. 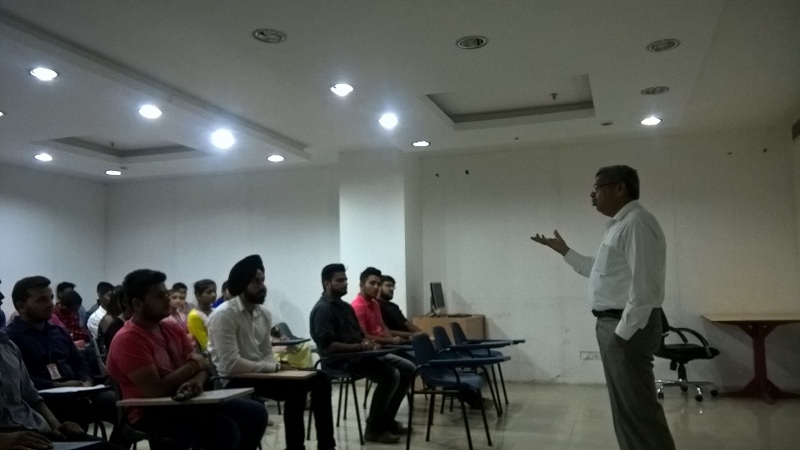 In company we spoke with Saurabh Kapila and Saurabh Khurana, professionals who gave information about the challenges and opportunities in the IT companies. They provide an insight into the real working environment of the company. 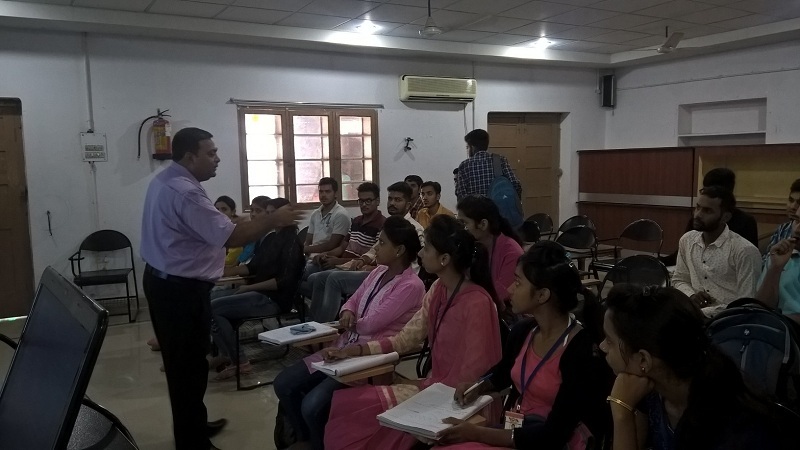 They helped students to see their future place in the working world. 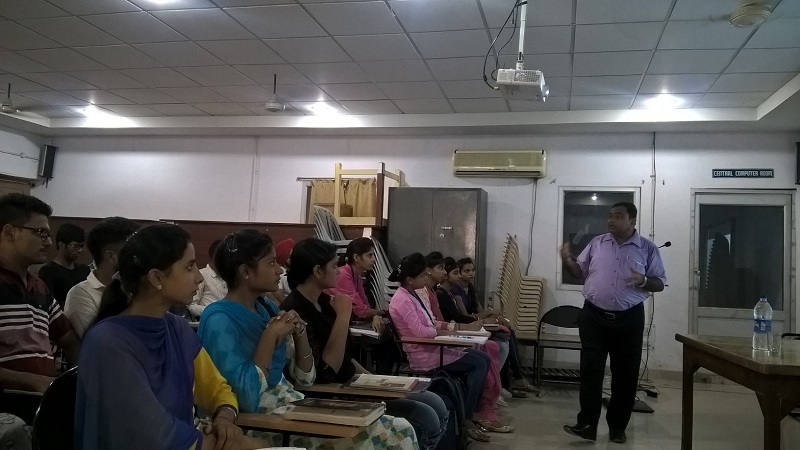 One day industrial visit toThinkNEXT Technologies Private Limited and Ameotech Informatics, Mohali, of the students of B.Voc on 11th Feb 2016, in which 26 students visited the location along with the three teachers, named Ms Disha Dhingra, Ms. Shilpa Chaudhary and Ms. Poonam Rani. 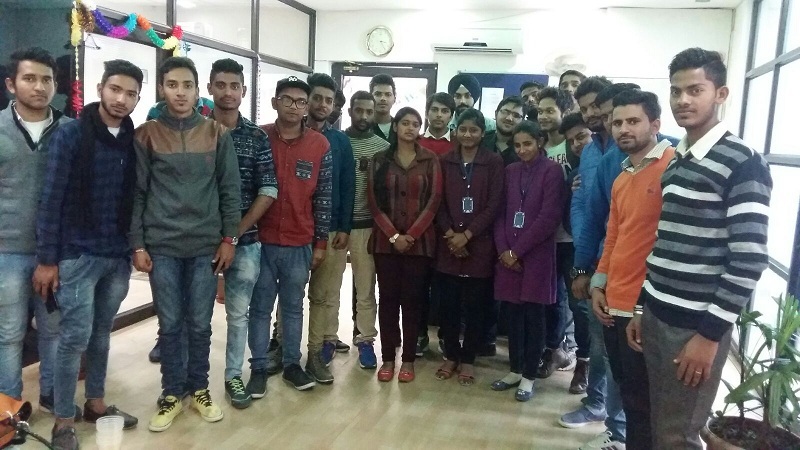 One day industrial visit to Ameotech Informatics, Mohali, of the students of B.Voc on 11th Feb 2016, in which 26 students visited the location along with the three teachers, named Ms Disha Dhingra, Ms. Shilpa Chaudhary and Ms. Poonam Rani. 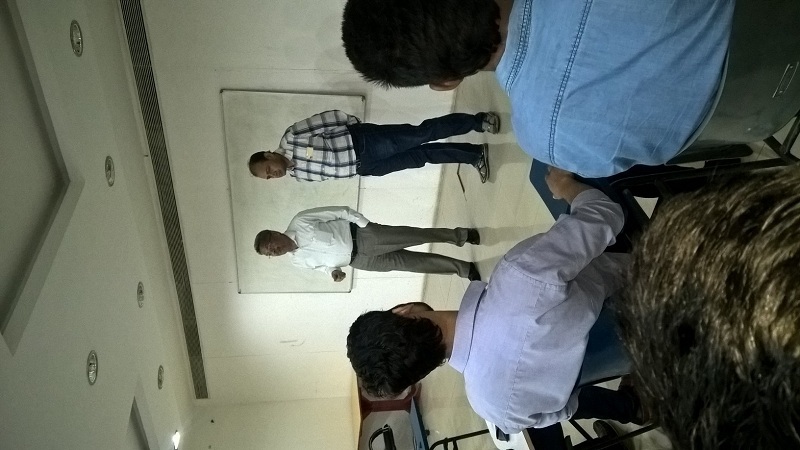 Company visits sensitize students to the practical challenges that organizations face in the business world. 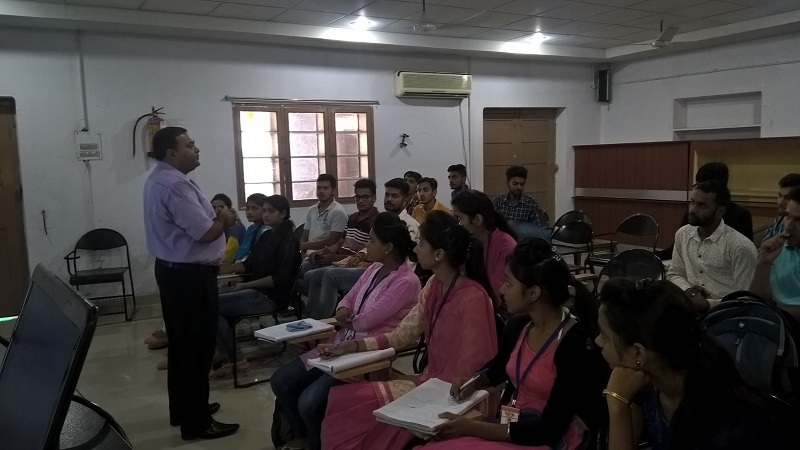 It also gives greater clarity about various management concepts for students as they can practically see how these concepts are put into action. 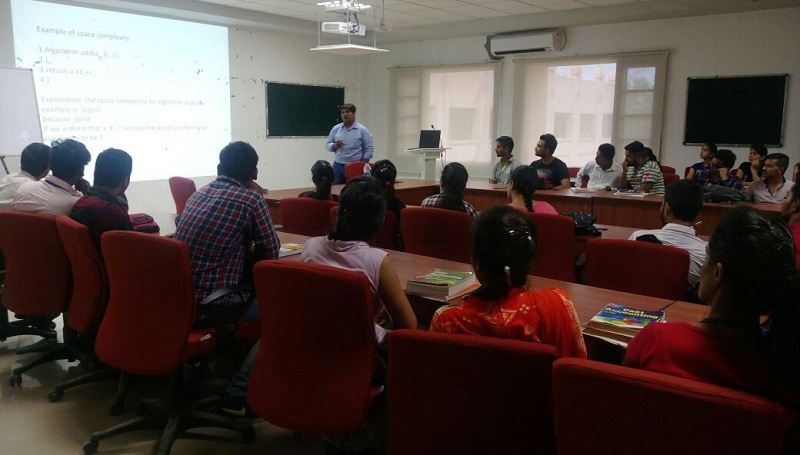 Some students always have a doubt that what they will do after completion of their course and what type of work they are going to do when entering into an company. 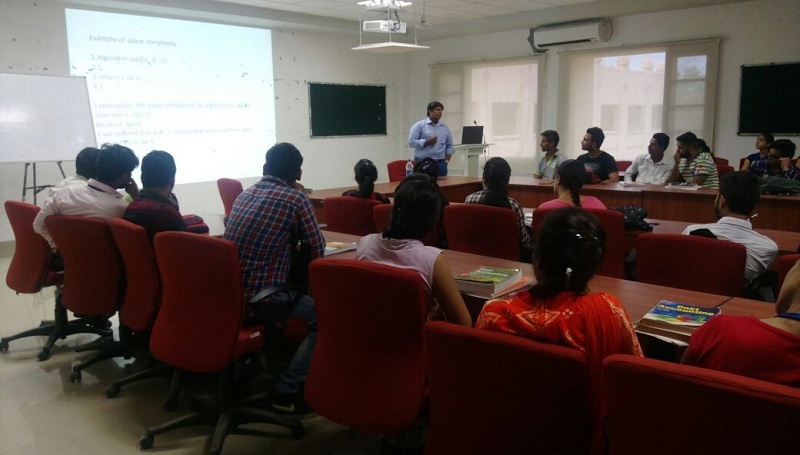 By visiting companies, they get all answers for their questions. 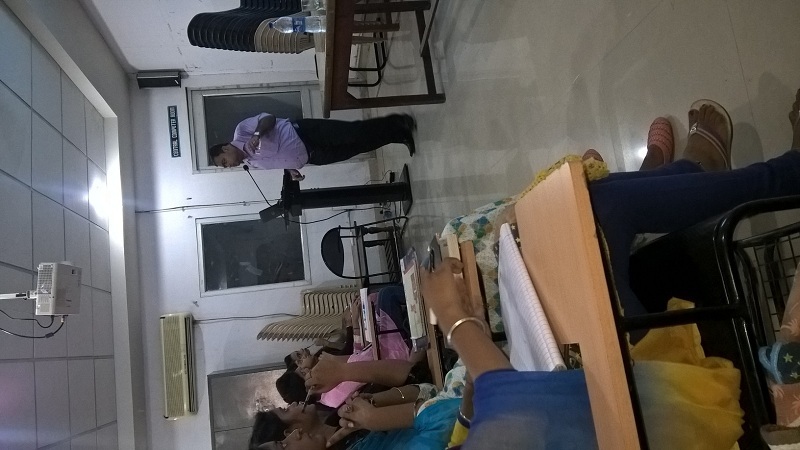 They had communicated with different people who are already in this field. 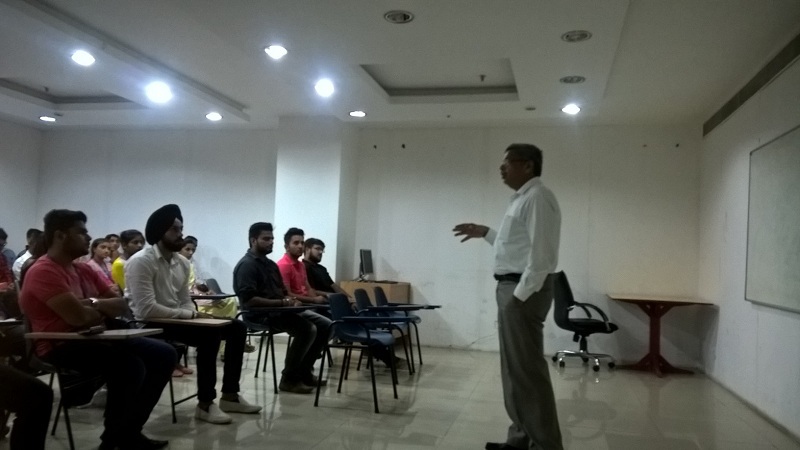 The students had asked different questions to the professionals working with the industries and try to make a clear path to their career. 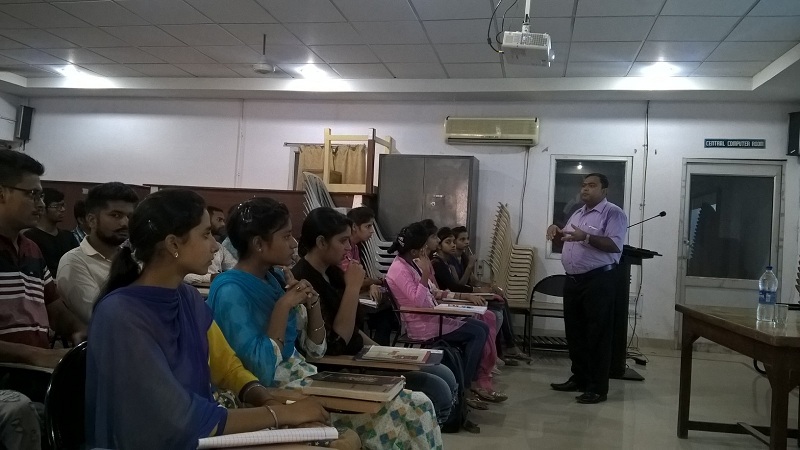 The trip was a tremendous learning experience for the students. We want to extend our thanks to the host companies for their hospitality, and facilitating the visit. The trip was an enormous success. 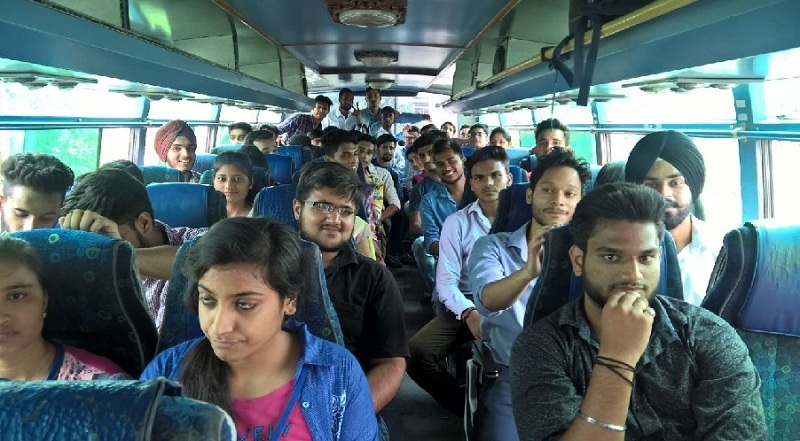 One day industrial visit to Xportsoft Technologies Private Limited of a group of B.Voc students on 21st March 2016, in which a group of students visited the location along with the a teacher named Mr. Sangharsh Saini.